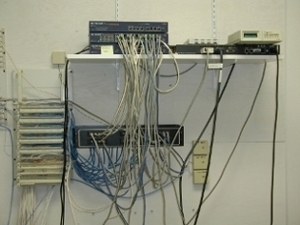 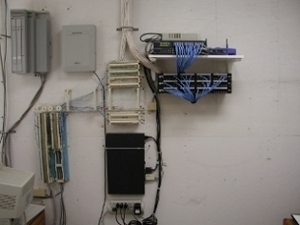 Cleanup wiring for a small office in Boulder, Colo. 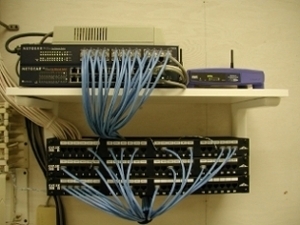 Installed a shelf, new patch panels and new patch cords. 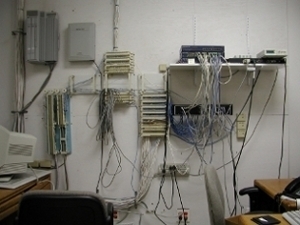 Reterminated original wiring and labeled.